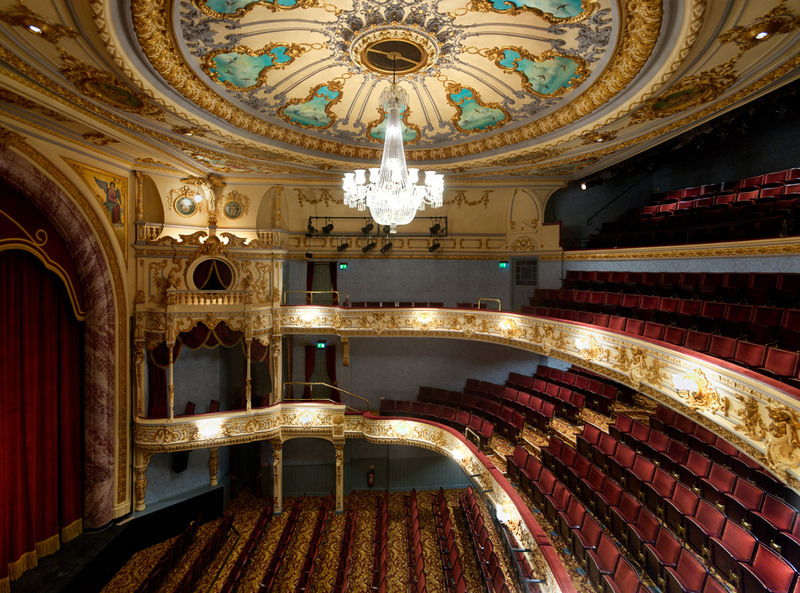 Believed to be the oldest surviving theatre designed and built by renowned architect Frank Matcham in 1891, previous refurbishments undertaken in the 1980s were not seen as sympathetic to the original décor and architectural elegance. 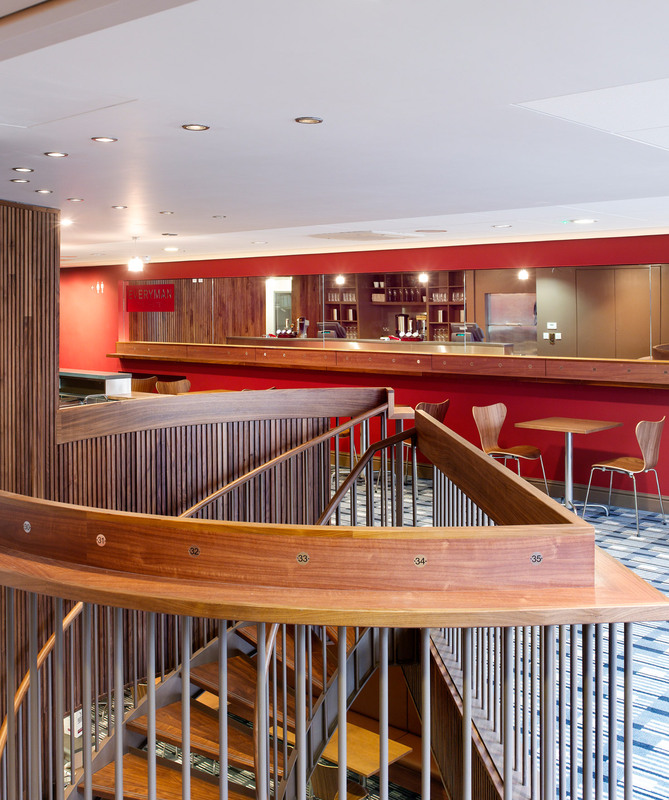 Recognising the need to maintain the previous high standards of the Theatre, Speller Metcalfe was contracted to capture the look and feel of the theatre as it would have stood over 120 years ago, while creating an updated bistro feel to the bar and external circulation areas. A range of specialist trades helped restore parts of the project, such as the intricate fine art painting works applied to the ceilings and walls, fibrous plaster repairs and bespoke decorations. 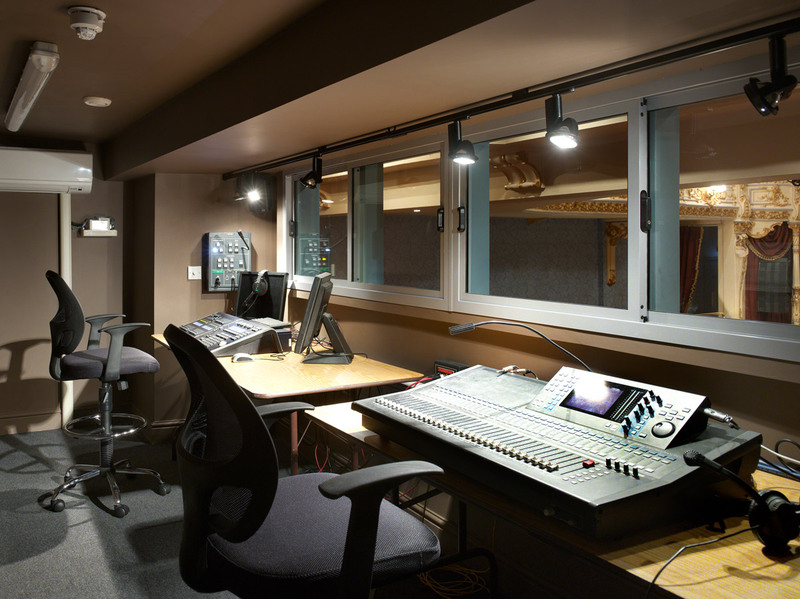 Along with the aesthetics, the building was given an internal overhaul including structural repairs to the auditorium boxes, lighting and ventilation improvements and new seating – with many of the original seats recycled and sold off to the general public. 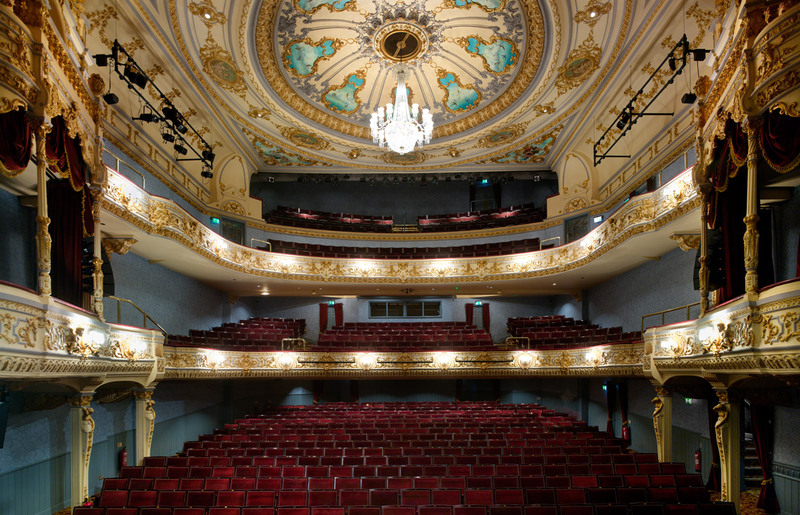 The scheme at the Everyman Theatre won the South West Built Environment ‘Heritage’ award, which recognises exemplars of high quality restorations that use traditional methods and materials, as well as impacting positively on the local community and economy.